How many bridesmaids are too much? hmm that’s hard. As a stationery designer anything over 6 b/c it wont fit on the programs and makes it challenging for me 🙂 haha. But really it’s the brides day, so I say let her do what she wants!!!! If they are sisters, there is no limit. Friends, I’d say 3 is plenty. What are some of your favorite bridesmaid gift ideas? I like the personalized makeup bags. What chic doesn’t need a makeup bag! I bought each of my bridesmaids their favorite perfume. It was about $100 per person, but they used it everyday for a long time & remembered our special moments together. I love personalized gifts that can be used many years after your wedding. Such as my personalized clutches! 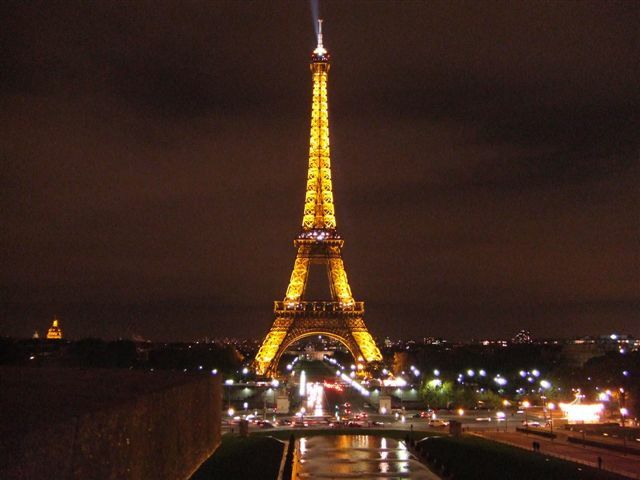 One of the most popular wedding themes & honeymoon destinations is Paris. 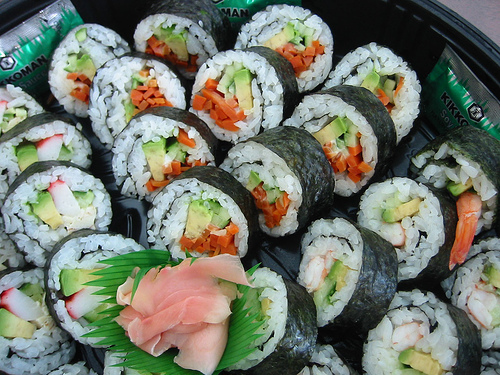 Art, architecture, history and great food surround you. Don’t think you can afford it? Here are a few tips to make it all possible! First, travel from the U.S. on the week of Thanksgiving. International flights and travel are very affordable & your families will forgive you for missing this one weekend of football. Our round trip flights and hotel for the week were about $1,000 per person. Only part of the payment is due upfront with groups like Gate1travel.com so we could even break the costs up over a few months. Pack warm & comfortable shoes for seeing the sites. Don’t be surprised if the scene turns romantic with the first light dusting of snow. 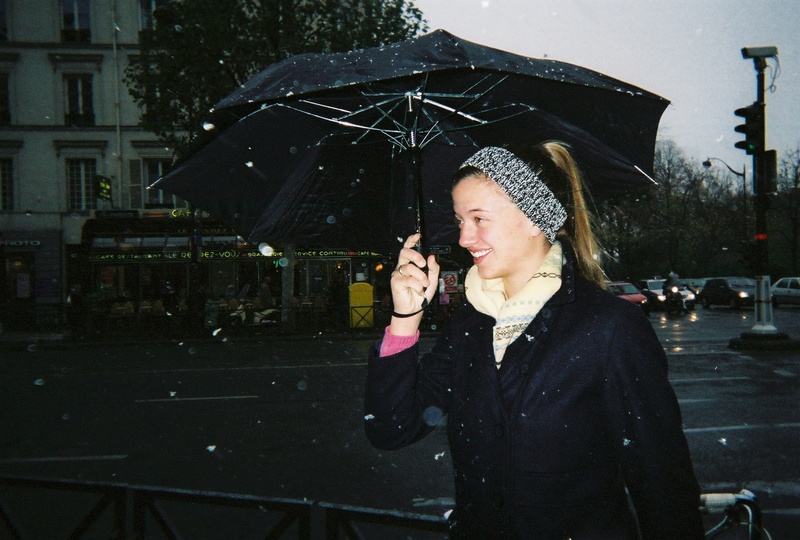 This photo is from Paris in November; it was cool enough for a coat, but not windy or forbidding. One thing not to miss is the Eifel Tower. We highly recommend seeing is for the first time at night, since it is adorned with twinkling lights in golden hues. It is a romantic sight, especially in the fog. The view of the city is fantastic; however the photos and history of the tower itself are just as intriguing. Be sure to pack your cameras. The honeymoon is a great chance for the couple to wander and capture memories for a lifetime. In lieu of gifts at bridal showers, consider a honeymoon trip web page like this young couple created for their trip to Italy. http://pruittlorenzwedding.com/ This is perfect for professional adults who are combining households. Most newlyweds would much rather travel than receive a new set of towels, especially when they already have dozens. Several companies offer this service; check out their fees, they should be less than 5%. 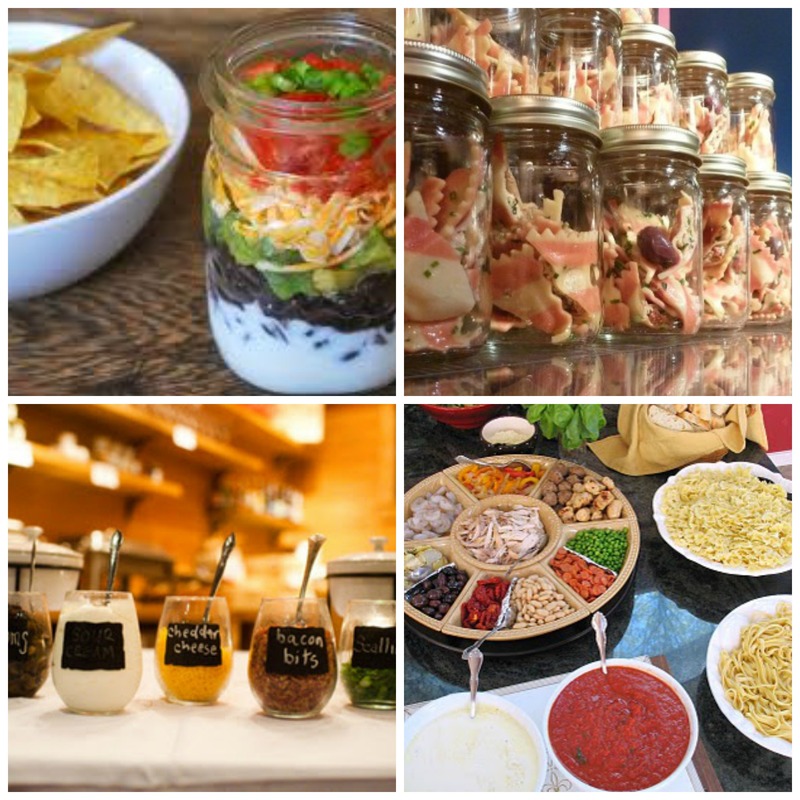 Most brides marry in the summer, so the bridal showers will be in the spring & play host to fabulous themes. Our last tip is to be sure to gather the décor from each shower to decorate for the wedding reception. 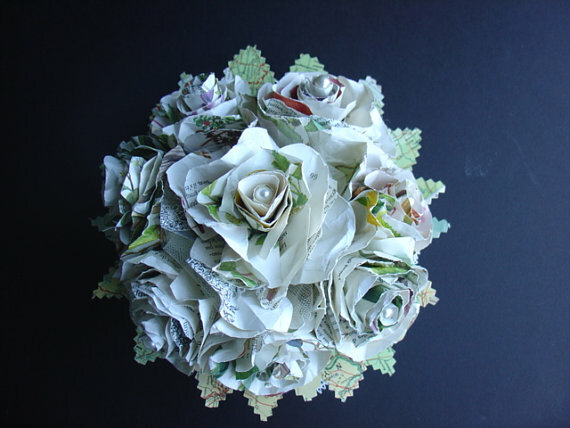 For example, flowers handmade from vintage French books are a great way to re-use décor! Saving decoration from a shower will flatter your shower hostess and save up to a couple hundred dollars on your wedding reception budget. The destination décor theme can be embellished with old luggage, photos, and of course our favorite, steampunk accessories. 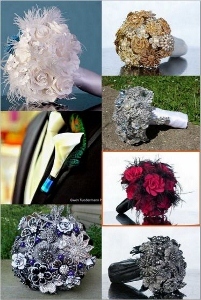 The metal flowers can decorate tables at a shower, and then actually become the corsage or boutonniere for groomsmen at the wedding. 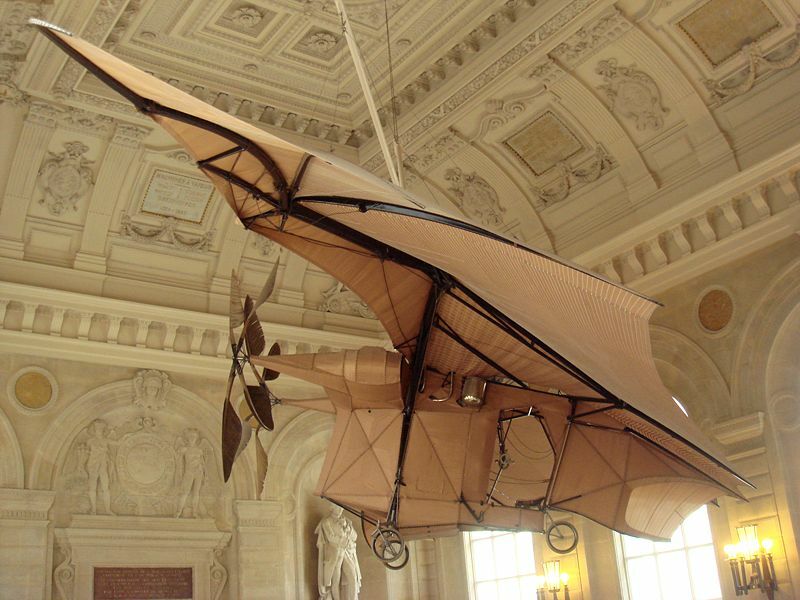 Steampunk is popular in France, which was the home of Jules Verne, author of “20,000 Leagues Under the Sea”. In fact there are a few things to see for free on your Paris honeymoon, if you appreciate this genre. You’ll need a pass to the subway to head underground to begin this excursion. 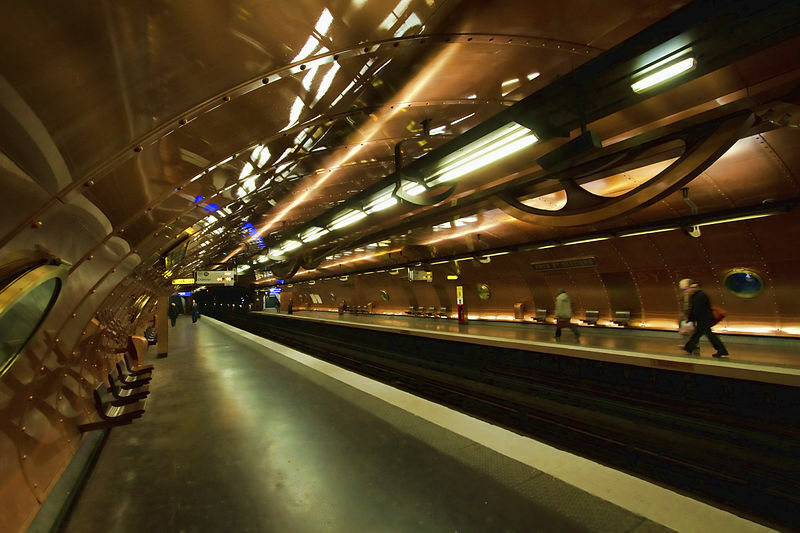 Part of the Paris subway was renovated in honor of Jules Verne with copper and submarine style ‘windows’. On the line 11 platform, the bride and groom may feel not only underground, but underwater in the Nautilus, Captain Nemo’s submarine. The walls are covered in copper sheet metal and huge gears come down out of the ceiling. The filtered light completes the atmosphere as you peer out of portholes showing sea life. Above ground the newlyweds will find the Musée des Arts et Métiers which was founded in 1794 as a repository for the preservation of scientific instruments and inventions. About 22 museums offer free entry every day. And the French government also subsidizes free days and nights at an even longer list of attractions. A complete rundown of these cultural freebies can be found at the Parisinfo website, and some of my favorites are listed below. Free Every Day: Entry to see the permanent collection of these museums is always free. 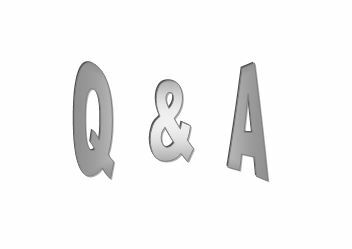 There may be a small charge for temporary exhibitions. • Musée Carnavalet – Histoire de Paris (history of Paris) 23 rue de Sévigné, 3rd arrondissement. • Musée de la Vie Romantique (the Romantic movement, that is) 16 rue Chaptal, 9th arrondissement. • Musée d’Art Moderne de la Ville de Paris (modern art) 11 avenue du Président Wilson, 16th arrondissement. Free Every Wednesday Evening: One of my favorite places, Maison Européenne de la Photographie (better known as MEP), opens its doors every Wednesday night for free. Set in the Marais, the MEP is steps away from some great eating and drinking. 5-7 rue de Fourcy, 4th arrondissement. • Musée national de l’Orangerie (home to the massive Monet water lilies) Jardin des Tuileries, 1st arrondissement. • Musée de la Chasse et de la Nature (hunting and nature) 62 rue des Archives, 3rd arrondissement. • Musée national du Moyen Âge (Middle Ages) 6 place Paul Painlevé, 5th arrondissement. Theme Weddings ~ If you could choose any theme for your wedding what would it be and why. If you are already married, did you have a theme wedding? If you could do it all over again would you change the theme? I did not have a theme at my wedding, but if I could do it again, I would love to have a roaring 20″s wedding them with vintage photo props & centerpieces. I would love an old saloon photo shoot with the bridal party. And if the reception could take place in that same environment, piano player and all, it would be the icing on the cake. 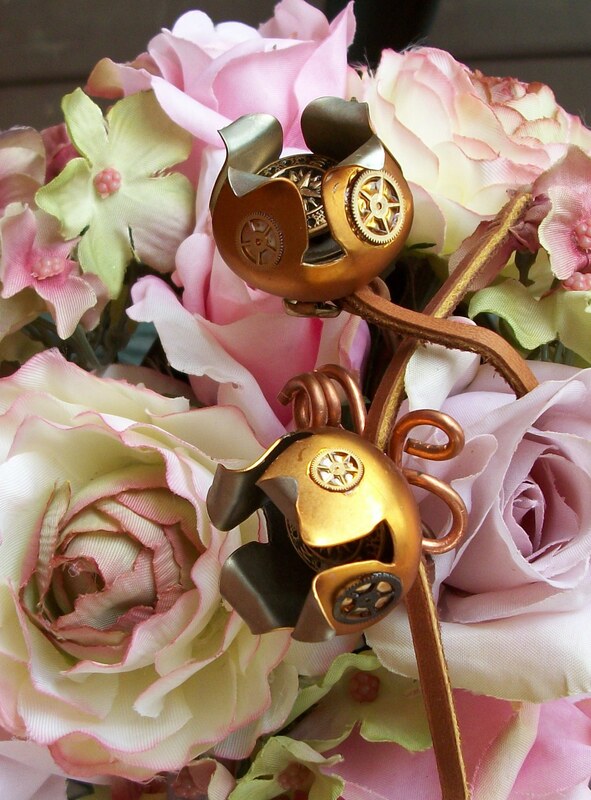 Of course we here at Steampunk Weddings LOVE theme weddings! I highly recommend them! More and more people are doing this! It lightens the mood and contributes to a more enjoyable celebration. I saw a Harry Potter themed wedding set in a forest chapel. It was gorgeous & magical things happened all evening! I’ve always been partial to Victorian style, yet lots of our friends and family in Oklahoma favor the Wild Wild West genre. Steampunk would have worked well for us. However, ‘way back then’ we went with Victorian Garden party theme. It was lovely, but not eclectic enough for me! I did not have a themed wedding because I think that would have upset my parents but if I had a choice then it would either be Victorian OR Japanese. Victorian because I love the fashion of that period. Big dresses, elaborate hairstyles and high tea for reception what is there not to love. As for Japanese, well that is my other love in fashion and it would have been lovely to see the whole wedding party in colourful kimono. When my friend got married, she got married in a gorgeous kimono and asked her friends to wear kimono as well. We really brightened up the wedding photos. We went with an Autumnal theme to bring in the colors of the season. I would love to have done a masquerade-themed wedding (obviously), but because of the extra time and cost involved in doing it “right,” I don’t regret not doing it. Would’ve been a blast, though! We got married at the Cliff House in San Francisco which is a historic landmark. So naturally we went with a historic San Francisco theme. We had old photos of different landmarks around the city put them into gold vintage frames and used those as our table names. Our last song was “I left my heart in San Francisco” which naturally got everyone on the dance floor. I loved our theme and I wouldn’t change a thing! Grand exit ~ Did you opt to make a grand exit at your wedding? If so what did you do? I wanted to leave a bit early when planning our wedding, but we opted to help pack up everything that night (still in our gown and tux) so we didn’t have to come back in the morning. It was a very DIY wedding, so we had to pack up the centerpieces’ vases, stones and silks, the chair cover and sashes, and the many other décor pieces around the rooms. I love the grand exit. 32 years ago we had a post reception party for close family and friends. I hated to leave!! My favorite grand exit was when the couple rented a gorgeous old car, a Bentley Mark VI, and drove off to their destination! My husband and tried to do a grand exit… My husband is a BIG cyclist & we married in an outdoor wedding in Colorado. So when we were ready to go, he put me on the bike and he peddled us away! My mom and grandmother rolled their eyes – so go with the Bentley Mark VI instead!